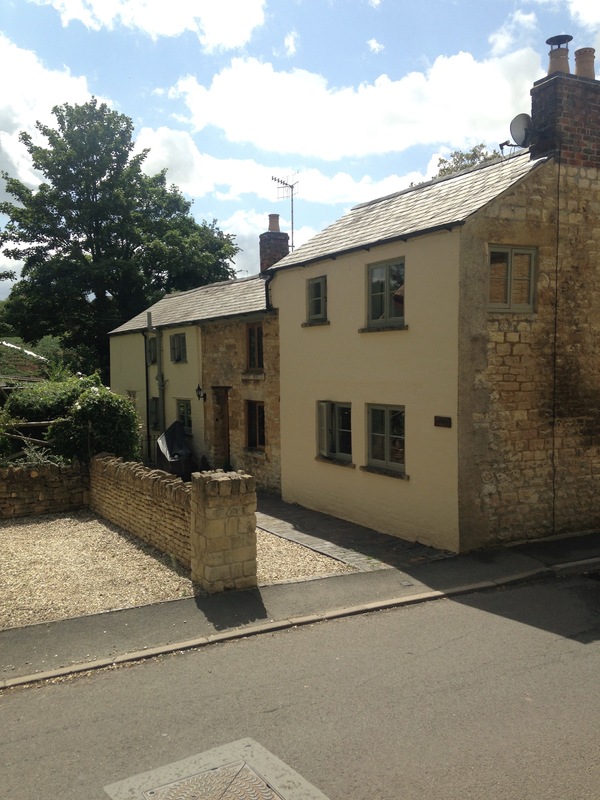 Camside Cottage - This wonderfully comfortable three-bedroom cottage is located in the heart of the Cotswolds. The area is renowned for its traditional villages and immaculate countryside. The house has a real homely feel to it.